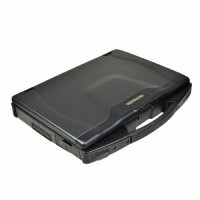 A great laptop for those needing a high quality, very rugged laptop that has the power to handle your needs in the field or wherever your needs take you and your laptop. 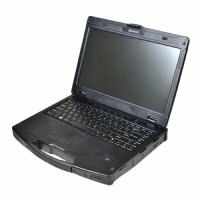 A great laptop for those needing a high quality, very rugged laptop that has the power to handle your needs in the field or wherever your need stake your laptop. 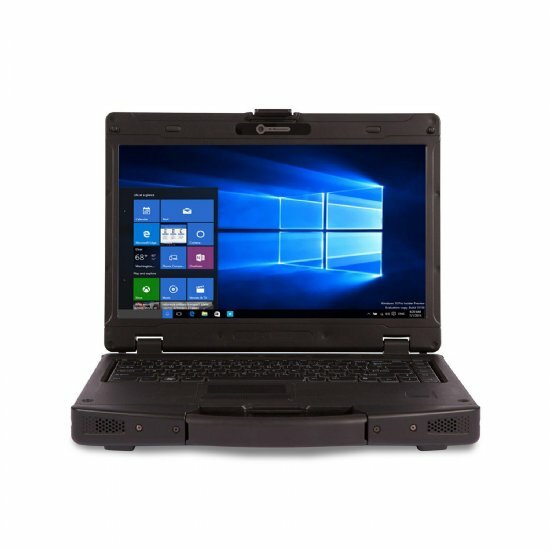 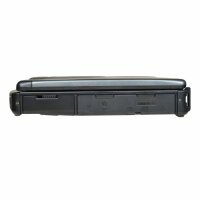 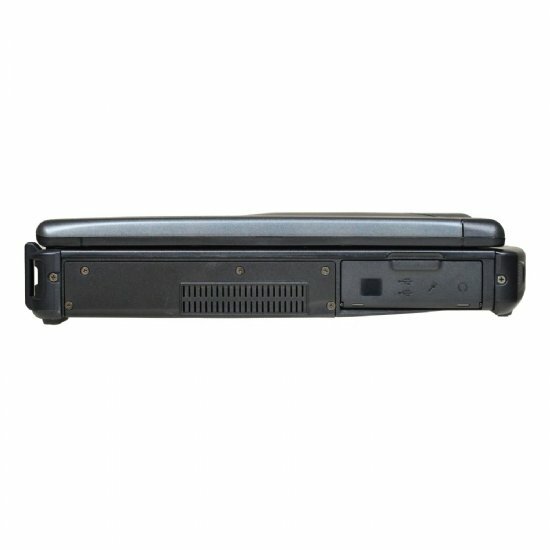 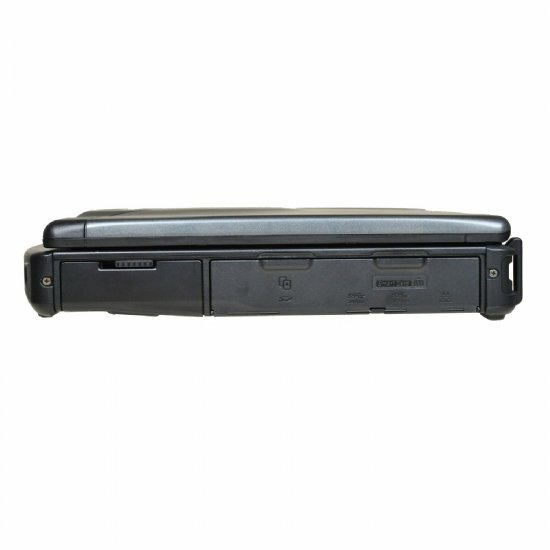 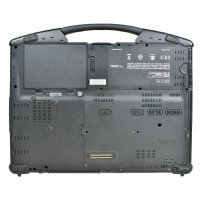 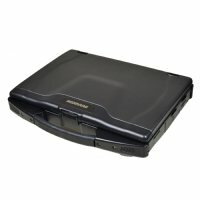 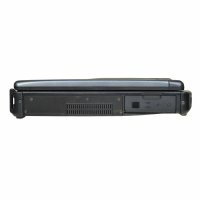 The-All-New durable R1400, designed to meet the needs of companies in a wide variety of industries, offers choices of powerful Intel® 6th and 7th Generation U-series processors, a long battery life of up to 14 hours, and assorted wireless connectivity for use away from an office setting. It comes standard with a high-definition 14" HD(1366x768) LCD display. 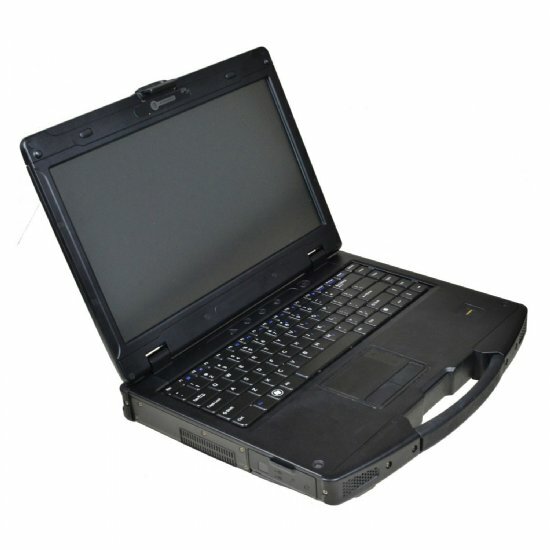 It is the perfect notebook solution for use in a wide variety of rugged applications, including those found in the law enforcement, first responder, fire/EMS, government, military, and communications.